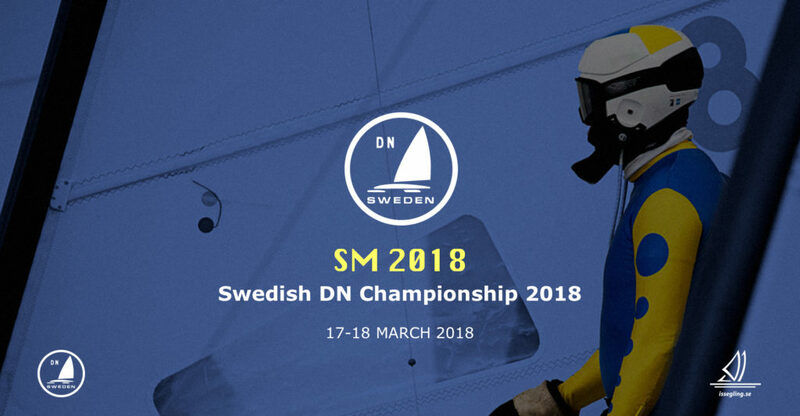 Next weekend it’s time for the Swedish DN Championship of 2018! Head over to www.dnsweden.se for more info and registration. We look forward to welcome some of you on the ice!